Ontario Nature will be hosting two workshops this weekend with limited registration. Please see the poster below for details! June 9, 2015 0 Get Ready to Eat Algoma! June 5, 2015 1 The Wild Harvest: Frenzied Fad or Food Revolution? 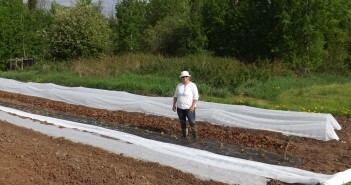 May 30, 2015 0 McFadden’s Acres Certified Organic Farm: Hugelkultur- You’ll Want to Do It! 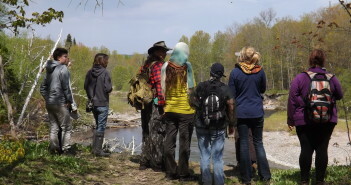 May 25, 2015 0 Wild Food Foraging With Frank: Hipsters and Old Hippies Welcome!